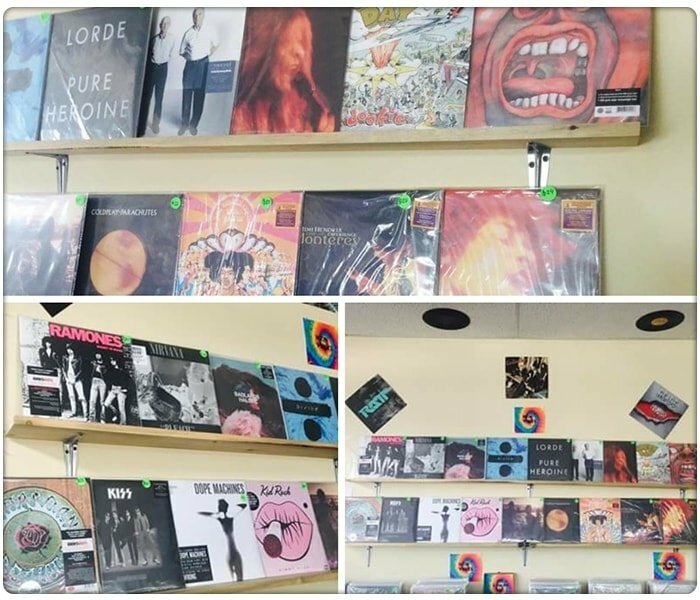 Are you looking for a reliable vinyl store in Antioch, IL that offers one-of-a-kind vintage records? Look no further than REEF RECORDS LLC! With our help, you don’t have to search far and wide for albums that will make your collection stand out. Shop at our store today! Enjoy the unique and nostalgic experience of playing a vinyl album. Drop by REEF RECORDS LLC and shop for LPs, CDs, and stereo equipment. We also offer trendy apparel. You may contact us for more information about our products. We look forward to hearing from you!